GUERRILLA GOURMET from Loosehorse TV on Vimeo. 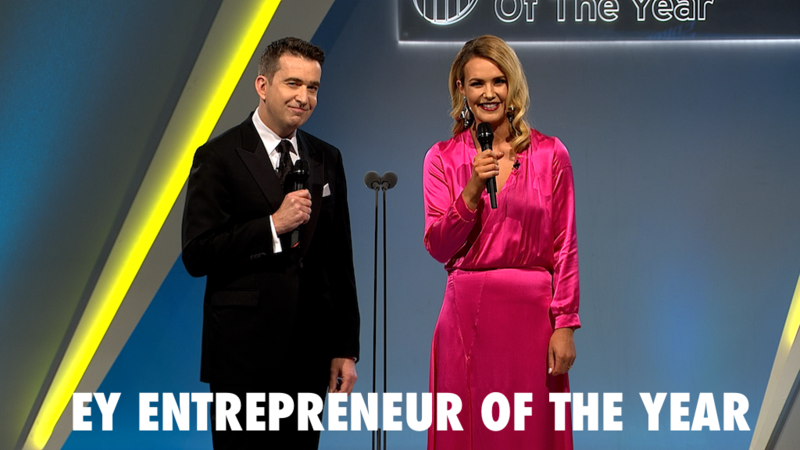 On both sides of the Atlantic top chefs are rebelling against the staleness of the traditional restaurant experience – eschewing long reservation lists, highbrow marketing hype, exclusive clientele and starch-linen etiquette by opening up restaurants in bizarre temporary locations. Without warning or advertising, these culinary speakeasies rely on diners in the know to taste their food in a new light. 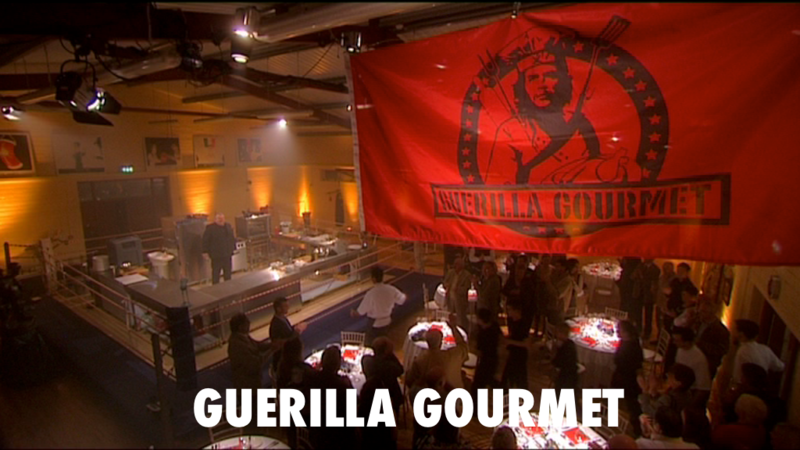 The Guerrilla Gourmet movement is about to hit Ireland. This series will feature accomplished chefs determined to stretch themselves in exciting new settings, creating food for diners who may never otherwise have sampled their acclaimed menus. Each chef will create a guerrilla restaurant from scratch. The chefs will find a location, design a menu, cook the food – and most importantly – find some paying customers.